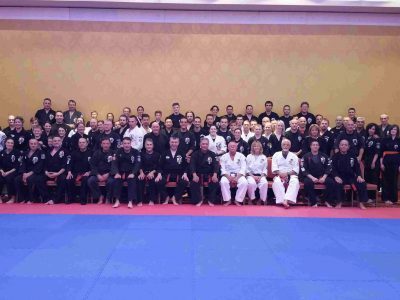 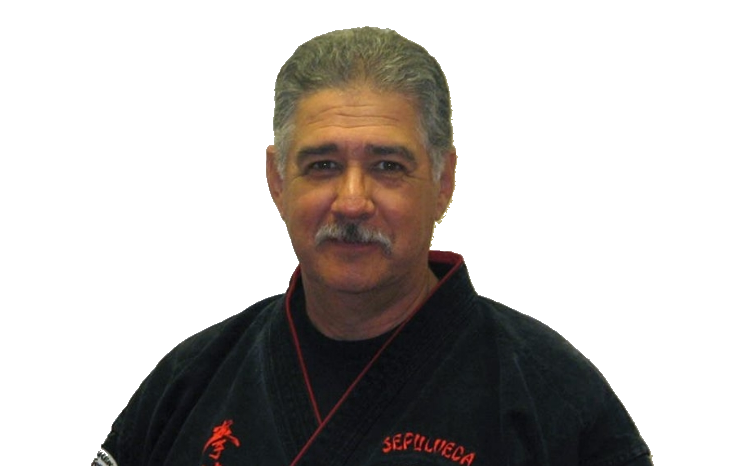 The primary purpose of our Association is to continue the teaching of advanced Kenpo as taught to Mr. Sepulveda by his teacher, Senior Grandmaster Edmund K. Parker, by providing our members with a standardized base of knowledge and teaching while allowing personal preference, expression, and variable expansion within the Art. 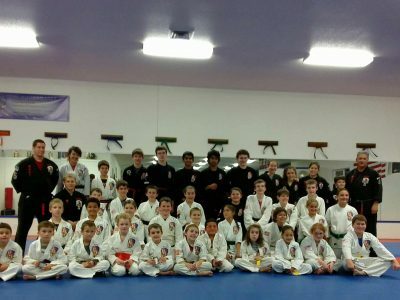 It is our intention to provide a solid base to teach and learn. 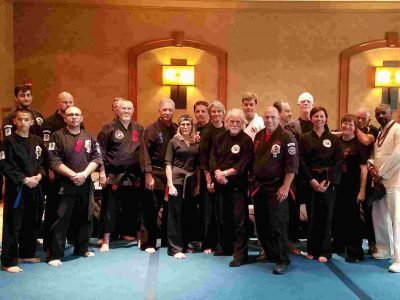 The Art of Kenpo is widespread and diversified. 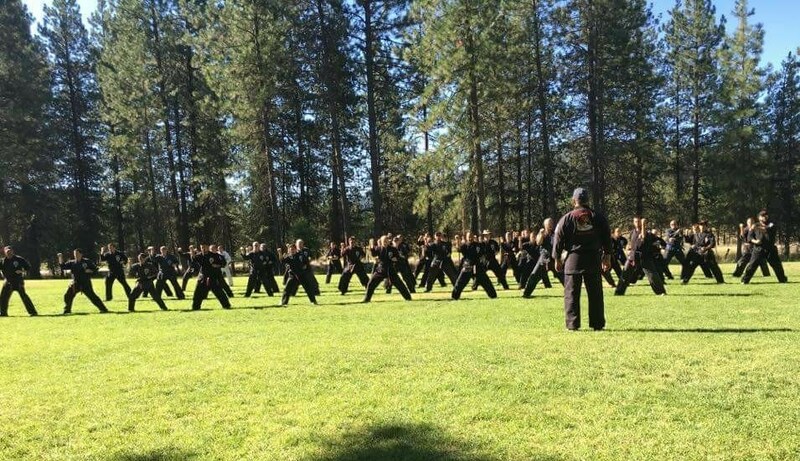 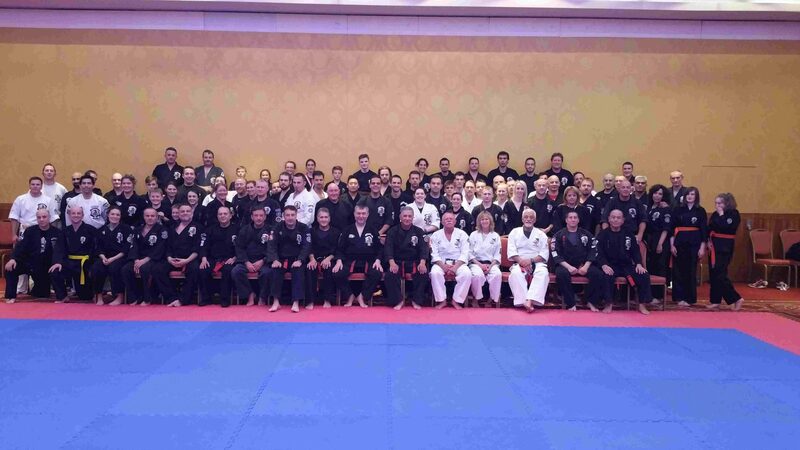 Realizing the enormity of information and rich history of our Kenpo, we welcome the many qualified people who were exposed to these teachings. 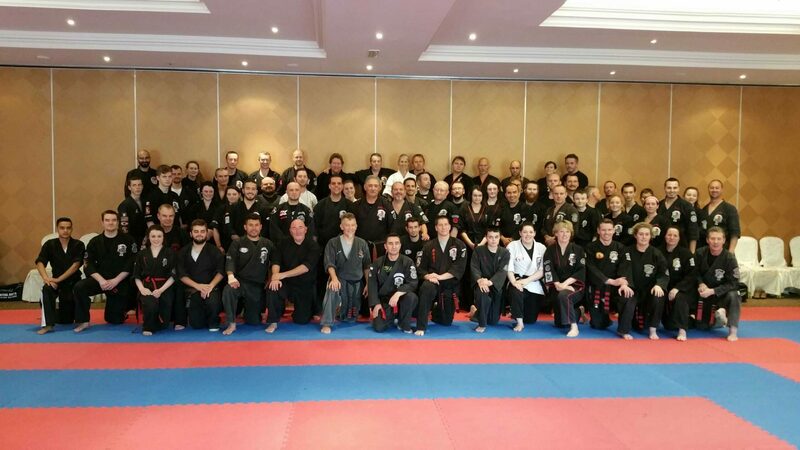 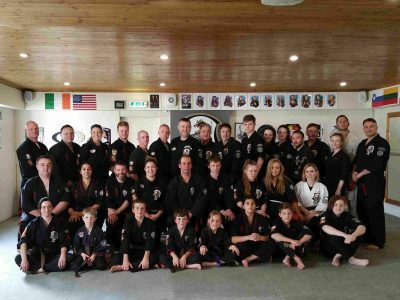 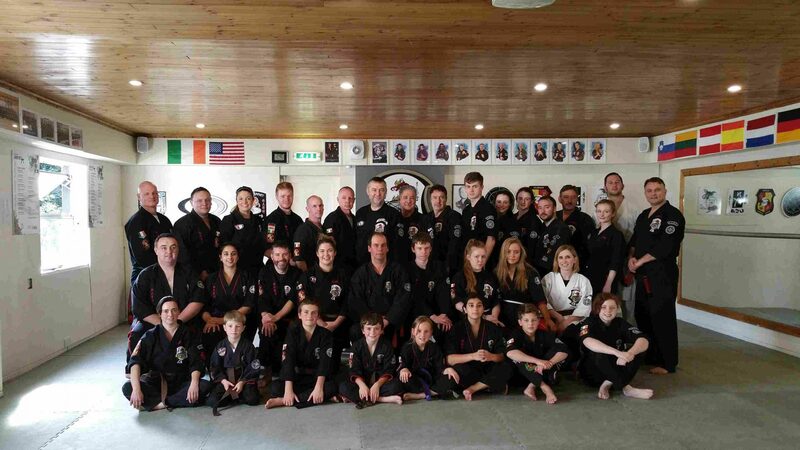 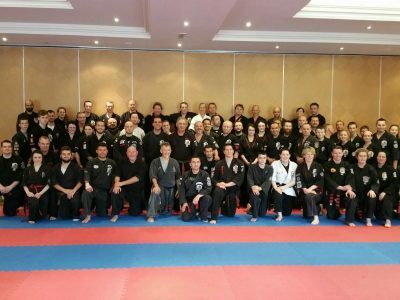 We will work towards developing the Art of Kenpo throughout the world and support and train those individuals who seek to study and teach the Advanced Kenpo Training System. 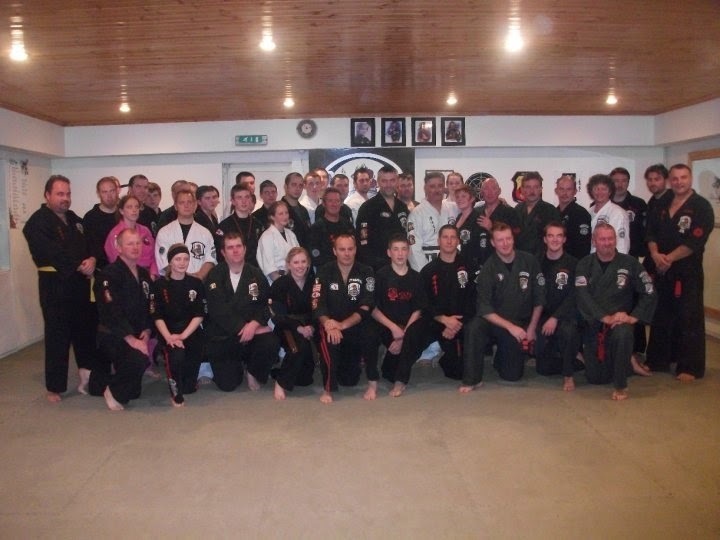 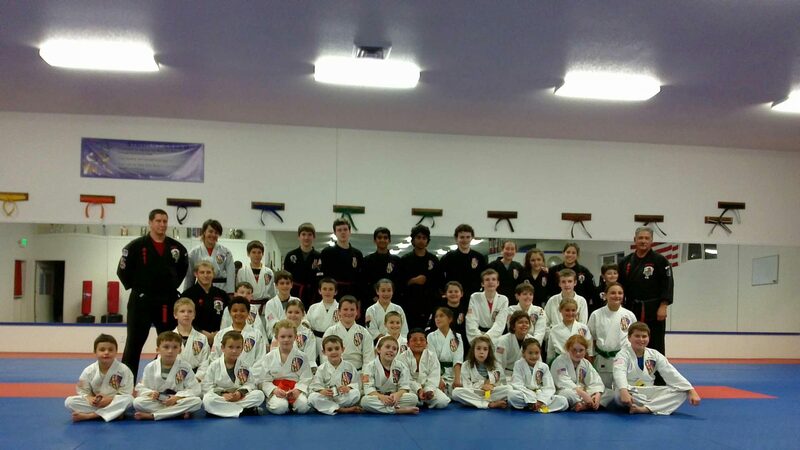 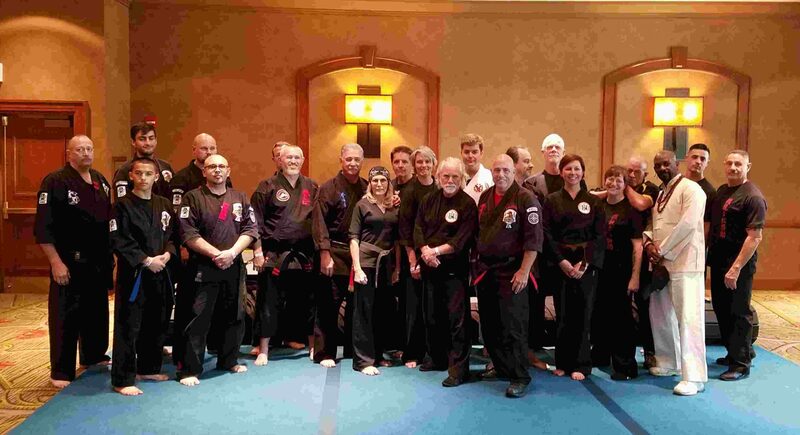 The quality and standards must be preserved while the Art of Kenpo continues to evolve and grow. 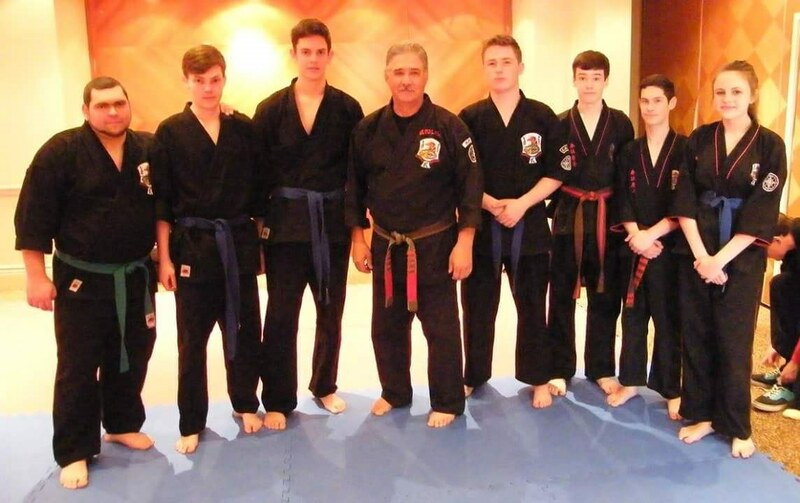 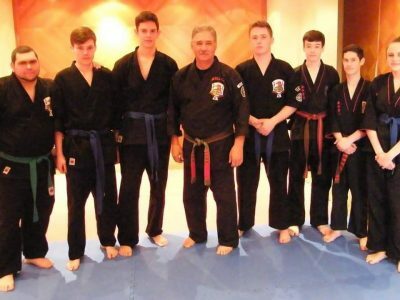 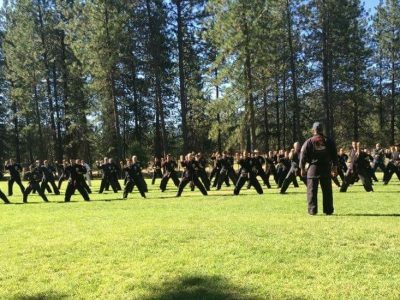 Kenpo is a living Art which exists and grows through its schools, instructors and students, and which provides a solid structure of responsible leadership, administrators, and qualified instructors. 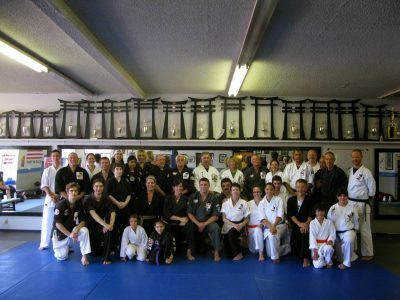 Training is the shared value that binds us together. We grow and evolve through our training, learning and exploring the many facets of Advanced Kenpo.